The goal of veterinary hospice care is to alleviate suffering for patients who are geriatric or have a terminal illness. It does not aim to cure the disease process, rather it allows for maintainance of comfort and quality of life for as long as is needed until the decision for humane euthanasia is made. In veterinary hospice care, we work as a team with you to provide therapies such as adequate pain management, supplemental nutrition, and fluid therapy. 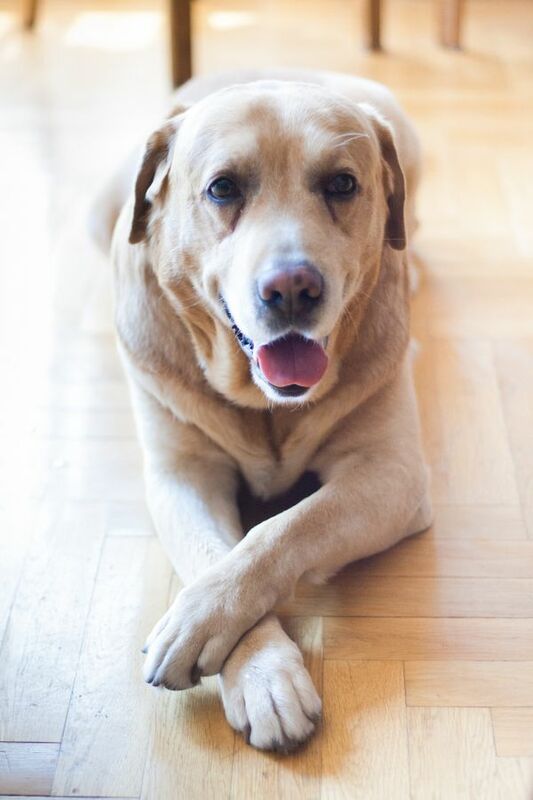 We keep in close communication with you to form the best hospice treatment plan for your beloved furry family member. By providing these therapies on a house call basis, we are best able to keep your pet happy and comfortable.